What a gaming sensation! 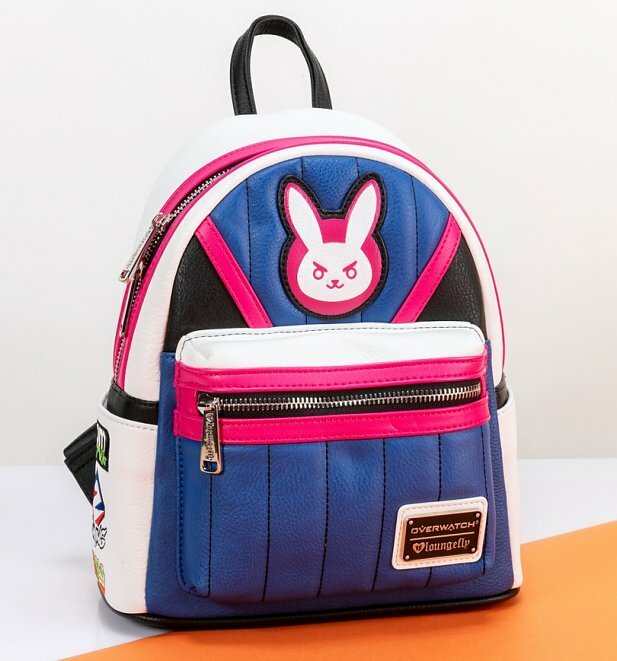 Add a whole heap of gamer cool to your day with this stunning new Overwatch Mini Backpack! Packed with a premium look and feel. The little legend who store the show! 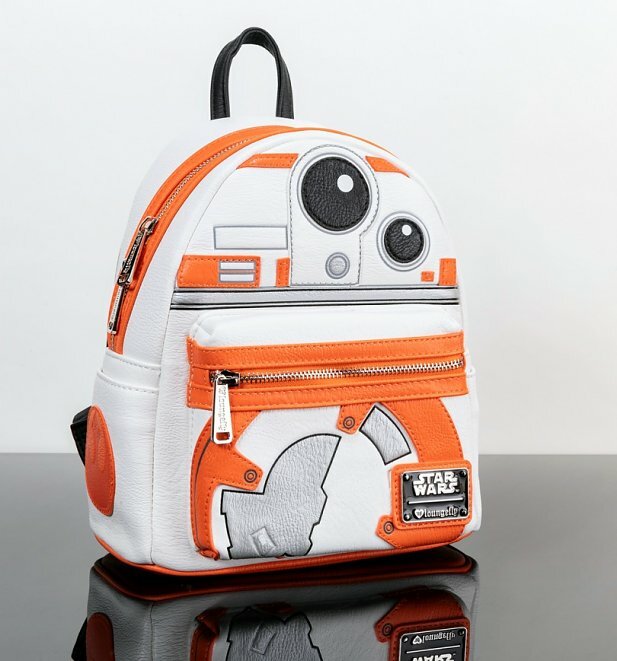 Show your love for the might BB-8 with our awesome new Star Wars BB-8 Mini Backpack! 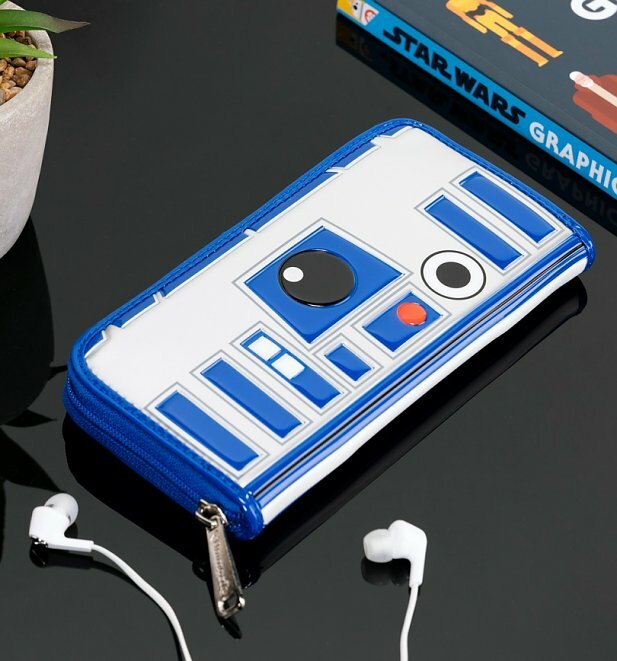 Can’t decide which Star Wars character is your fave? 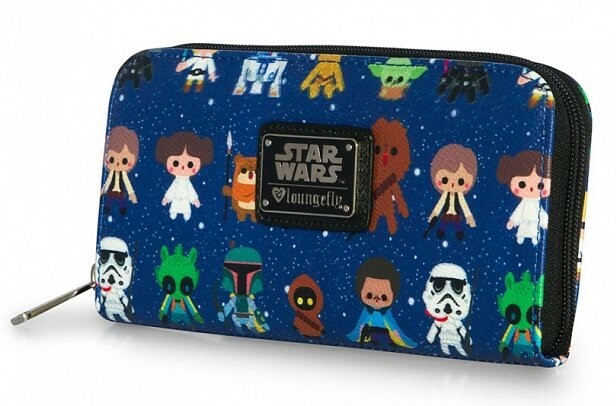 Show your love for a whole heap with our new Star Wars Baby Character Print Wallets! How do you like your eggs? 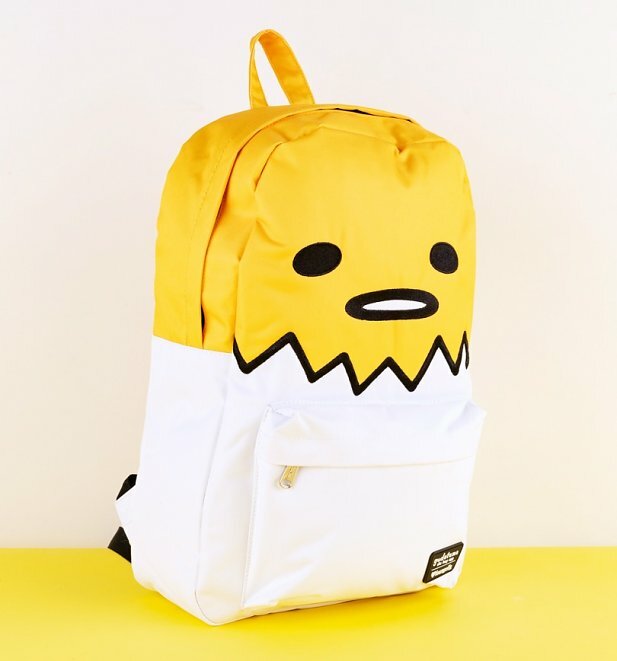 If it’s lazy-side-up, then get cracking with this Gudetama Loungefly backpack. Whenever. If you can be bothered. 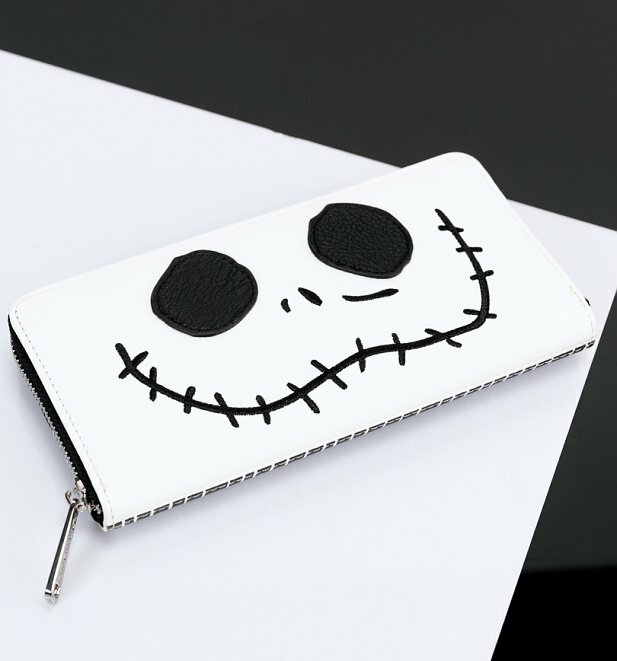 Pay homage to Tim Burton’s magical masterpiece and its cult character Jack, in simple, understated style with our The Nightmare Before Christmas Jack Face Wallet! There you have em peeps! For all these and even more, check out our complete collection of Loungefly bags today and find the perfect design for you!